This is just as delicious as any swiss roll I’ve tasted and is pretty easy to make. You could also use the mixture for fatless fairy cakes, or a fatless sponge cake which you could fill with cream and jam if you’re not dairy intolerant. 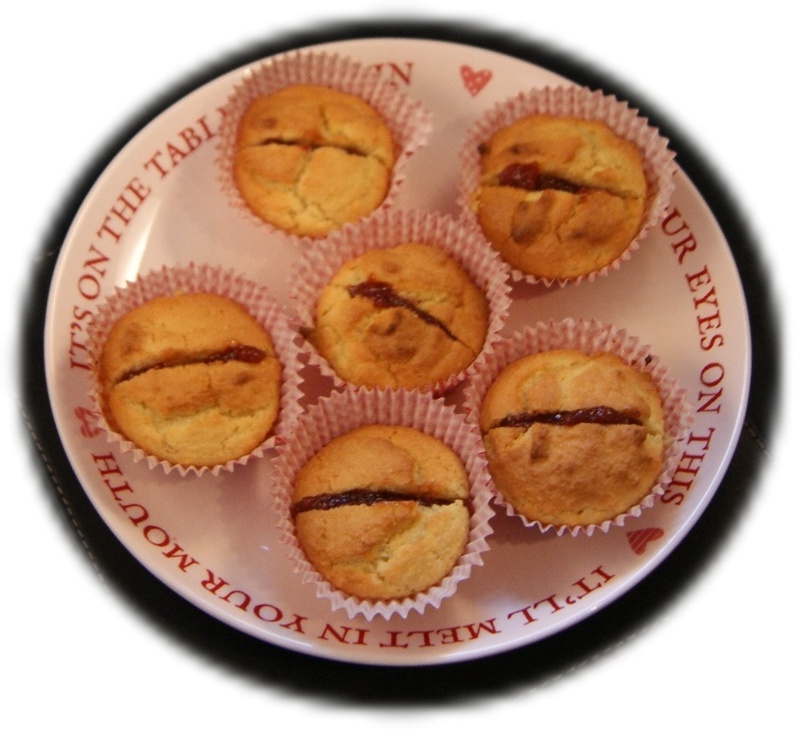 If you fill with sugar free jam (diabetic jam) then it is only 12 Syns for the whole swiss roll. Or, fill with jam and my dairy free buttercream-like icing. This is just as delicious as any swiss roll I've tasted and is pretty easy to make. You could also use the mixture for fatless fairy cakes, or a fatless sponge cake which you could fill with cream and jam if you're not dairy intolerant. 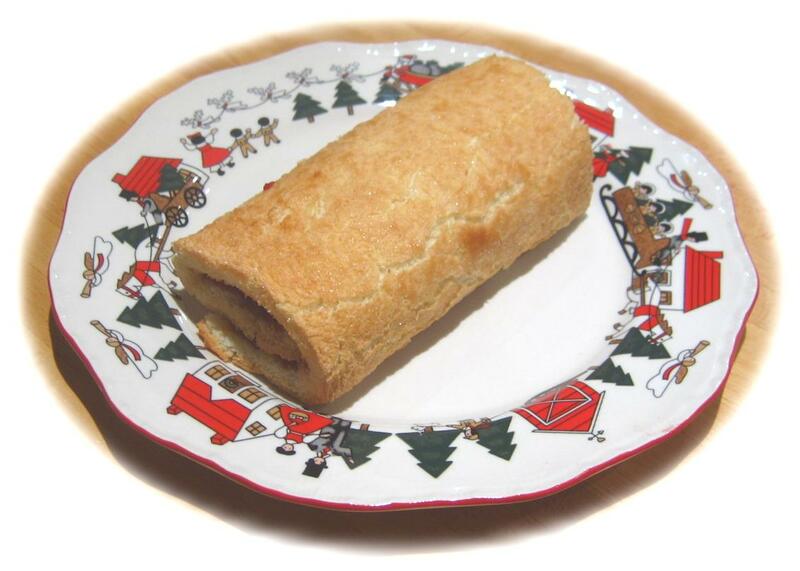 If you fill with sugar free jam (diabetic jam) then it is only 12 Syns for the whole swiss roll. Or, fill with jam and my dairy free buttercream-like icing. 3 ozs Gluten free flour I use Dove's bread flour as it doesn't contain cornflour To make a lighter sponge substitute a 1/3 of the flour for tapioca flour. Put the eggs and sugar in a mixing bowl and, using an electric hand mixer, beat until it resembles melted thick Cornish ice cream. I fold it in by stirring slowly round the outside with the edge of the spoon and then gently through the middle alternately. Grease a Swiss roll tin and line it with greaseproof paper. DON’T grease the paper on top, it will ruin the mixture. Pour the mixture into the tin and tilt it around to make sure it’s nice and evenly spread into the corners. 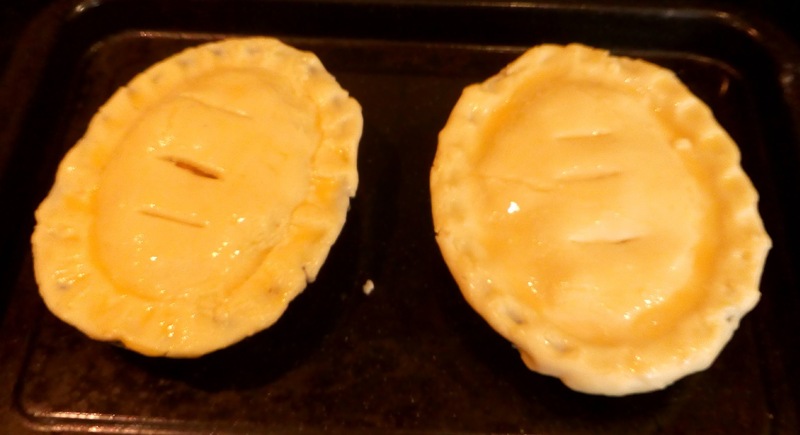 Bake in a preheated oven at 180°C for approx 10-12 minutes. It should just be a pale golden colour and springy when cooked. Don’t over cook it or you’ll have trouble rolling it up. (Then you could cut it down the middle and make a sandwiched sponge cake instead). Lay out a piece of cling film on a work surface, larger than the cake tin. Sprinkle caster sugar on to the cling film, then carefully, turn the cake over, laying it face down on the cling film. Gently remove the greaseproof paper which is now on top of the cake. Lift one end of the cling film and use it to roll the sponge up. Let it cool. Gently unroll the sponge, Spread jam over the entire surface of the sponge and then roll it up again. The whole cake is only about 16 syns if you’re following a Slimming World diet. Less if you use diabetic jam - 12 syns.